It’s been almost 3 years since I wrote the post on the Laneige Lip Sleeping Mask. It has been the best lip product that I ever purchased. After 3 years, I finally reached the end of my first tub, so it’s time to try something new. I picked the Klavuu Nourishing Care Lip Sleeping Pack because the ingredients list looked more natural than others. In this post, I’ll share with you my experience with this new lip sleeping pack and how it compares with the Laneige one. 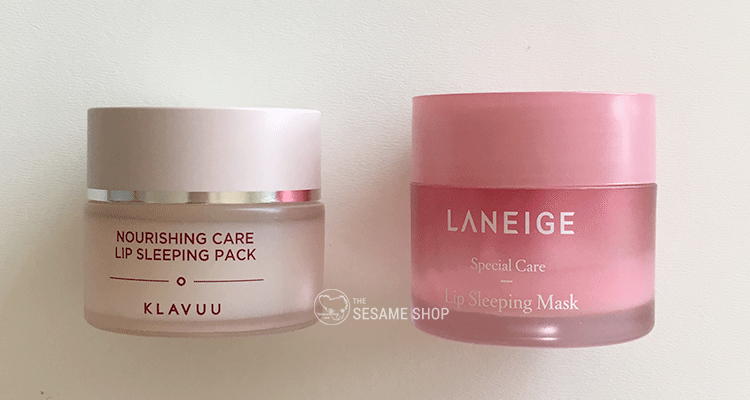 Klavuu Nourishing Care Lip Sleeping Pack comes in a 20g jar very similar to the Laneige Lip Sleeping Mask. The difference is that Klavuu’s is a glass jar whereas Laneige is a plastic jar. 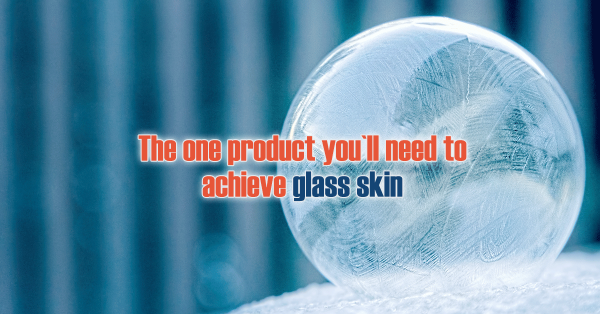 Although Laneige is much better looking, I would still prefer the glass jar by Klavuu. Klavuu didn’t provide any spatula with the lip pack, which I’m ok with. I use my finger anyway. The main reason I picked Klavuu’s lip pack out of all others is because of its ingredients list. 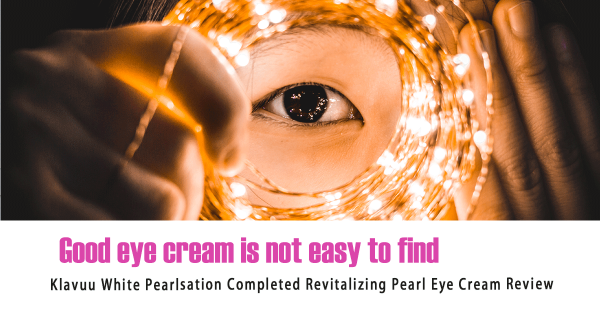 The list contains more natural oils and is free of colouring. All of the ingredients are EWG 1~2 rated. I feel it’s safer to use on the lips. It’s clear. As mentioned above, this lip pack doesn’t contain any colouring. So the colour is a natural wax/oil in solid form in the pot. Klavuu Nourishing Care Lip Sleeping Pack has a coconut scent. The scent is from the fragrance rather than coconut oil. 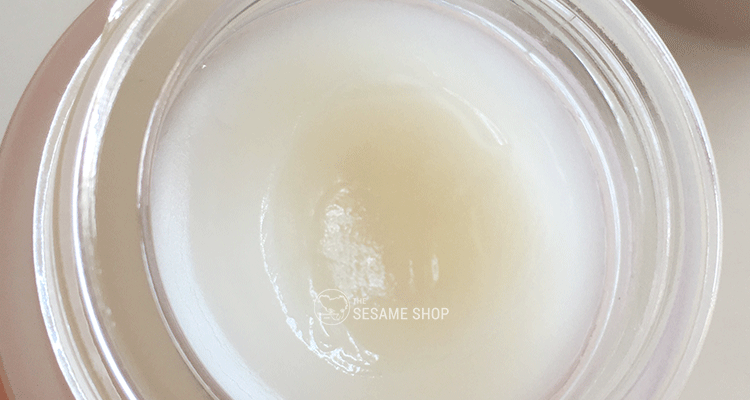 If you loved Laneige Lip Sleeping Mask’s sweet strawberry ice-cream scent, you’ll be disappointed with this coconut scent. But, it does feel more natural. 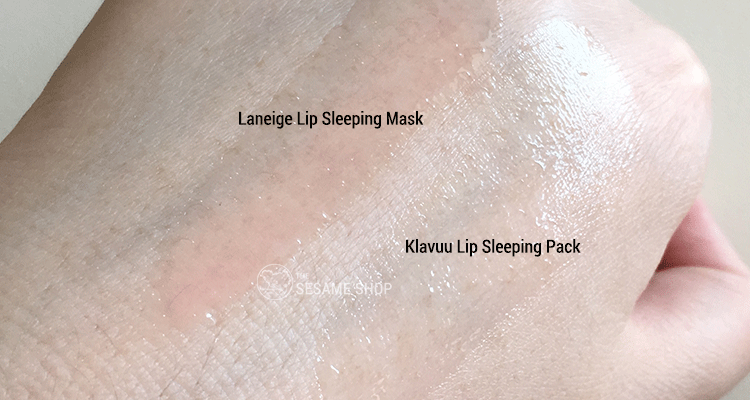 I think this is the biggest difference between Klavuu and Laneige, and the reason why I wouldn’t call Klavuu Nourishing Care Lip Sleeping Pack a dupe for the Laneige Lip Sleeping pack. Because they are not the same thing. Laneige Lip Sleeping Pack is more of a gel, Klavuu is an ointment. Think of Paw Paw’s Ointment. It’s not as greasy because it doesn’t use mineral oil and is more nourishing. I’d say Laneige Lip Sleeping Mask is more like a mask that covers and stays on the lips, whereas Klavuu is more of a lip balm that coats and smoothes the lips. I use my ring-finger to grab some of the ointment and apply it to my lips. The pack is a solid oil that melts upon contact with my finger. The ointment is quite thick. It coats the lips very well and lasts for the entire night. Soft and nourished lips for the whole night. I was quite surprised at the longevity of this lip balm, because it felt a lot like the Paw Paw’s Ointment, which couldn’t last very long on my lips. But with Klavuu Lip Sleeping Pack, my lips are still soft and moisturised the next morning. So performance wise, Klavuu does the same job as Laneige. 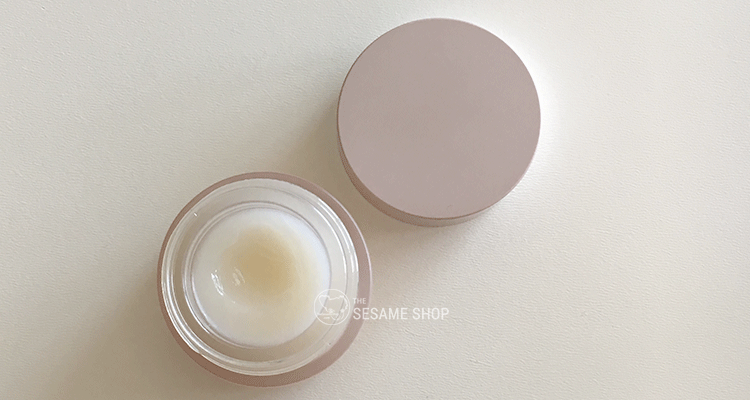 Klavuu Nourishing Care Lip Sleeping Pack retails for 13,000 Won (~$17 AUD) for 20g of product. It’s a bit cheaper than Laneige. But the Laneige Lip Sleeping Mask has lasted me over 3 years, so I couldn’t complain. Klavuu will probably last not as long because I find myself using it a bit more for each application, but the price point is reasonable enough. 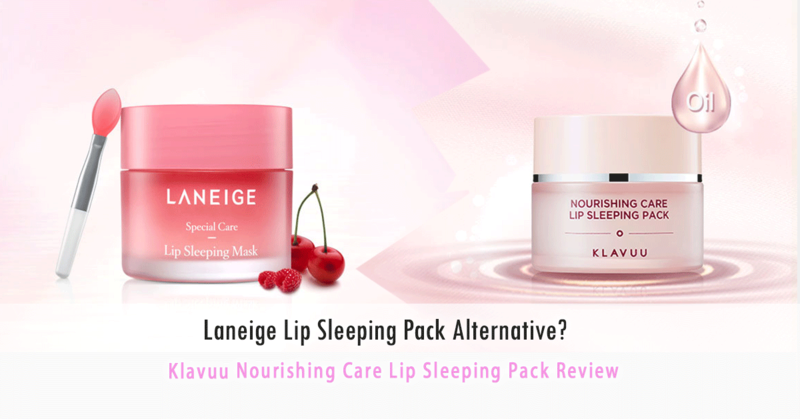 Klavuu Nourishing Care Lip Sleeping Pack does the same job as Laneige Lip Sleeping Mask, although they are not the same thing. I like how Klavuu contains mainly natural oils and is free of colourings. 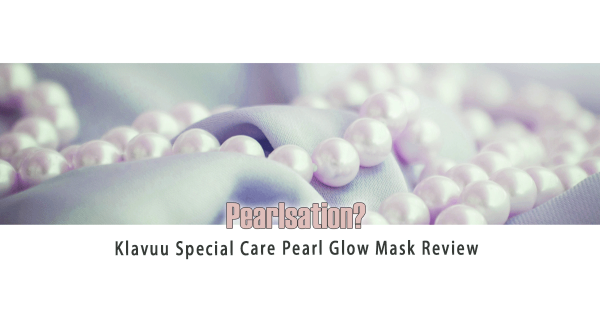 This entry was posted in Skincare and tagged klavuu, lip care, lip sleeping pack.